These are some common questions we get about e-Filing Maryland W2s using our W2 Mate software including EFW2 format and form MW508. Does W2 Mate support Maryland W2 Electronic Filing? Yes it does including all the special modifications of the SSA EFW2 format. I need to e-File more than 25 Maryland W2 forms. How many forms does W2 Mate support? W2 Mate does not impose any limitations on the number of forms you need to e-File. There is no per form or per filer fees. Does W2 Mate follow the “Maryland Employer Reporting of W-2s Instructions and Specifications Handbook”. Does W2 Mate include a date and time stamp in positions 497-512 of the ‘RE’, ‘RS’ and ‘RV’ records? Yes W2 Mate allows the user to enter a time stamp for all these records. Does W2 Mate support Maryland Central Registration Number? Yes W2 Mate adds Maryland Central Registration Number under the “RE” record in positions 222-229. Does W2 Mate support form, MW508, Annual Employer Reconciliation Return? Yes W2 Mate allows the user to enter the fields for form MW508 and then includes these fields under the “RV” record. 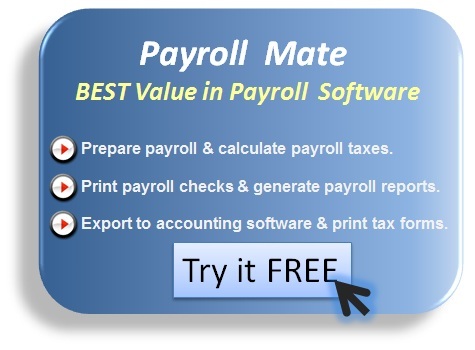 Does W2 Mate include the Federal Employer Identification Number (FEIN) in the RS record? Does W2 Mate auto format numeric fields properly? Yes W2 Mate right-justifies and fill numeric fields with zeros. W2 Mate fills unused fields with zeros. What records does W2 Mate include in the e-File? 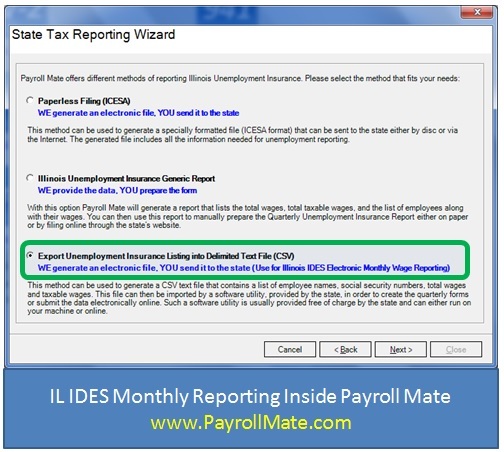 W2 Mate includes RA-Submitter Record, RE-Employer Record, RS-State Record and RV-Total Record. 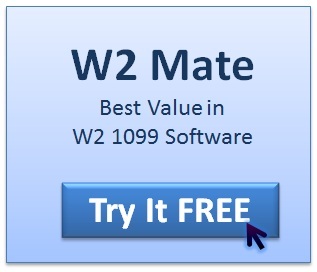 Do you offer free trial of W2 Mate? – The size of “Recipient’s name” box has been reduced. – The size of “City or Town” box has been increased to accommodate additional information. – The “Account Number” and “2nd TIN not” boxes have been moved. – Although the size of the “Payer’s federal identification number” and “Recipient’s identification number” boxes remained the same, the amount of space allowed for entering data has been reduced. – Lines separating a number of boxes have been shifted. – Verbiage changes to both payer and recipient address boxes.